Activity: Site Instruction – Developing Skill, Team Work, Problem Solving and Confidence. 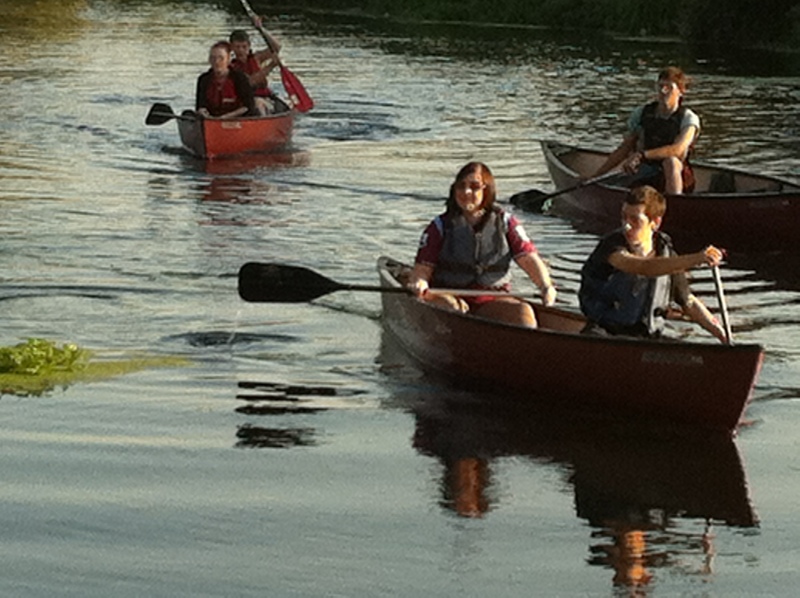 Canoeing trips are now available on the Chelmer navigation canal. Trips of 3 or 6 hrs are available. Qualified Coaches will supervise the expedition. We have 6 open canoes allowing upto 12 paddlers on the water. A minibus is available to take groups to and from the venue.